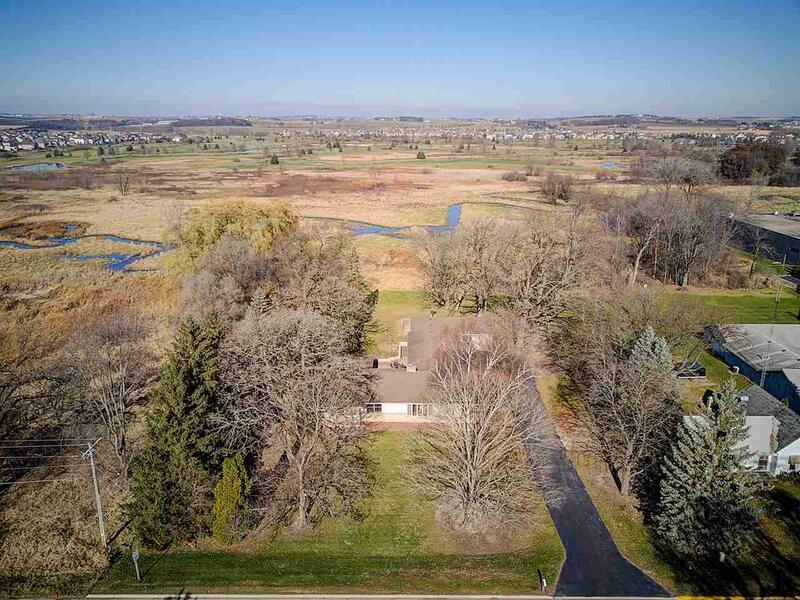 705 W Main St, Waunakee, WI 53597 (#1845639) :: Nicole Charles & Associates, Inc. 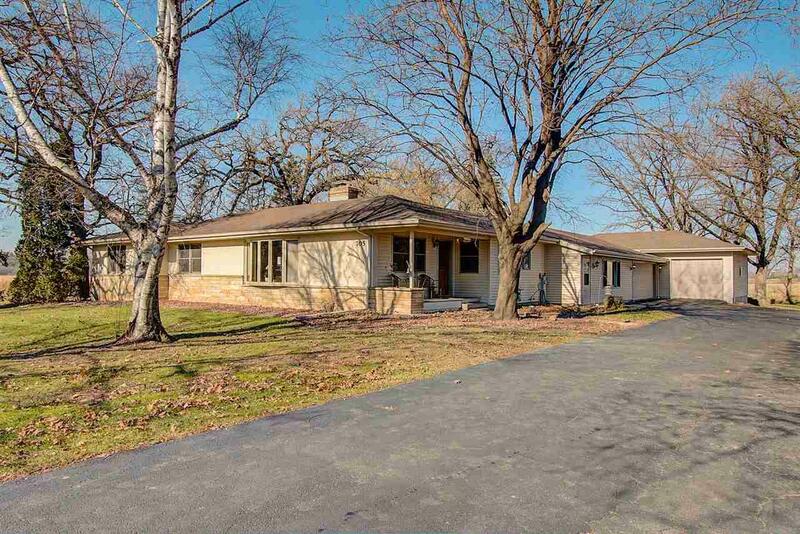 UPDATED RANCH HOME ON OVER 1 ACRE THAT BACKS TO CONSERVANCY W/5 CAR GARAGE! 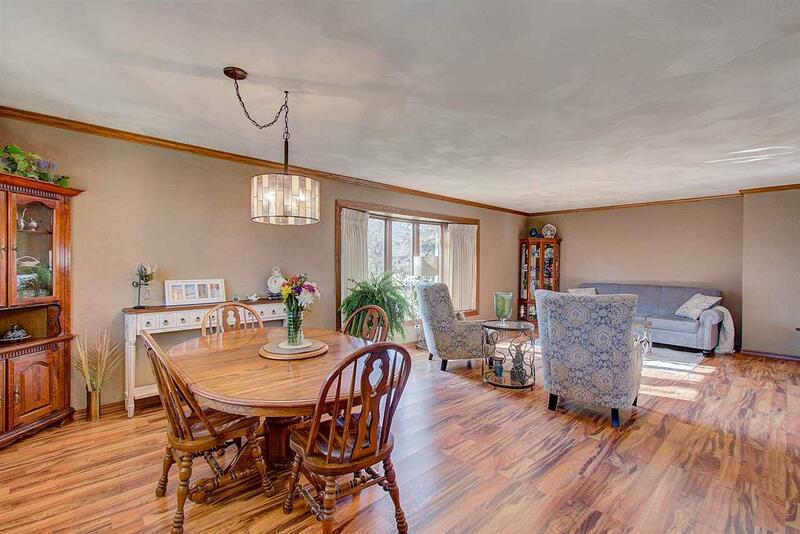 This Gorgeous Home has 3 Bedrooms, 3.5 Baths, 1st Floor Laundry/Mud Room + Office Area! Remodeled Kitchen w/Stainless Steel Appliances & Huge Island that opens to Great Room with 2-way Gas Fireplace! 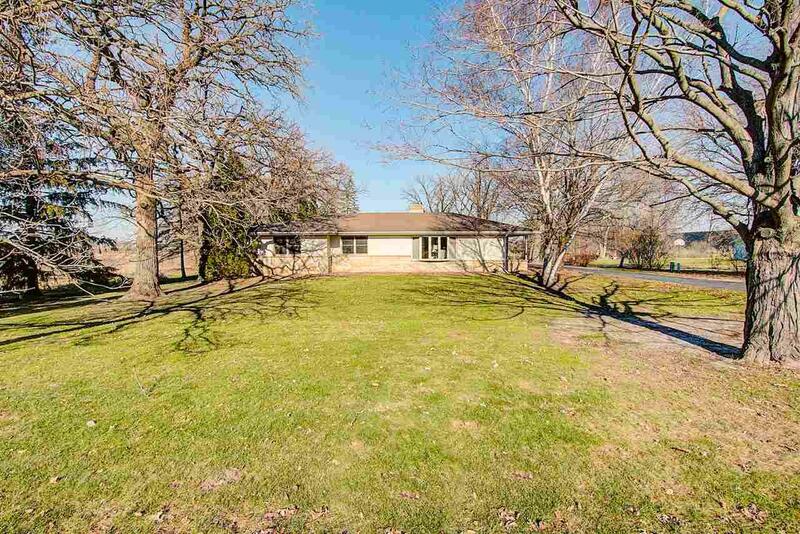 Humongous Family Room w/Wet Bar & Gas Fireplace overlooking Conservancy! 2-Zone Heating System! Shed in Backyard! NEW WATER HEATER-2018. NEW WATER SOFTENER-2018. UPDATED WINDOWS & SIDING-2004. UPDATED ROOF-2004. UPDATED FURNACE & C/A-2006. MASTER BEDROOM ADDITION-2005. GARAGE 23x28 + 40x24 GARAGE!